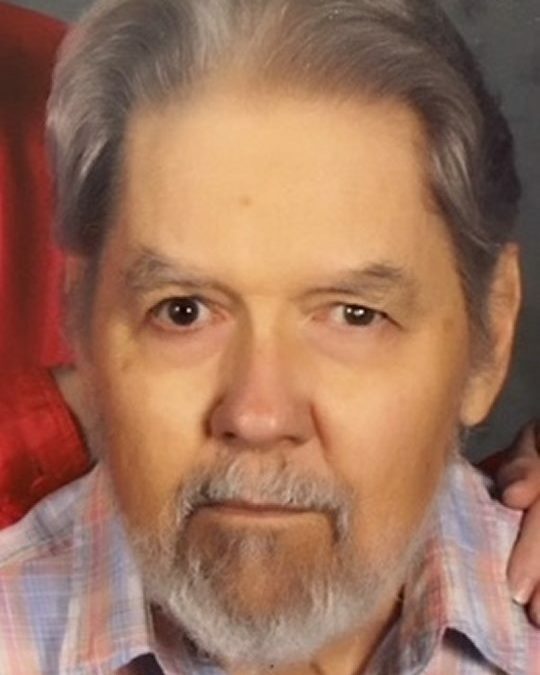 Ronald Boyd Sharp, age 70, of Nancy, Kentucky, passed away on Wednesday, May 9, 2018 at the Lake Cumberland Regional Hospital in Somerset. He was born on September 9, 1947 in Somerset, son of the late Boyd Sharp and Ina Simpson Sharp. Ronald was a self employed Farmer and dedicated most of his life to taking care of the farm. On May 28, 1971 he was married to W. Loretta Haggard Sharp in Somerset, they have enjoyed forty six years of life together. He was of the Baptist Faith and a member of the Oak Grove Baptist Church. Ronald was a kind and generous man that was always willing to help others, he enjoyed playing music, reading and wood crafting. He will be sadly missed by those who knew and loved him. He leaves behind to cherish his memory, his wife; W. Loretta Haggard Sharp of Nancy, Mother-in-law; Vina Haggard of Science Hill, Nephews; Neal (Ashley) Sharp, Alan Sharp and Jamie Sharp all of Nancy, Brother; Lloyd (Sherry) Sharp of Nancy, a great Niece; Emmarie Sharp of Somerset and a host of cousins, other relatives and friends. Visitation will be from 10:00 a.m. until 12:00 Noon on Saturday, May 12, 2018 in the Chapel of Southern Oaks Funeral Home. The Funeral Service will be at 12:00 Noon in the Funeral Home Chapel with Bro. Barry Vaught officiating. Interment will be on Monday, May 14, 2018 in the Lakeside Memorial Gardens Cemetery at 11:00 a.m. In Lieu of Flowers, contributions are suggested to the Gideon’s Memorial Bible Plan or the Ronald Boyd Sharp Memorial Fund in care of Southern Oaks Funeral Home, 2110 West Highway 914, Somerset, Kentucky. 42503. Southern Oaks Funeral Home is entrusted with the arrangements for Mr. Ronald Boyd Sharp.